Custom size beams, etc. 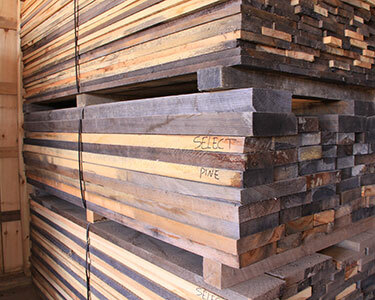 Rough Cut Pine 1×2 thru 1 x16 In Stock. 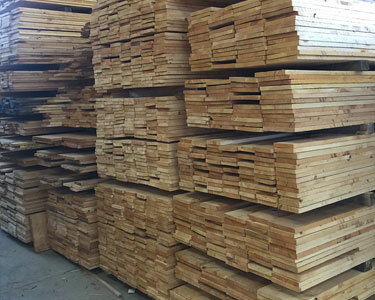 2″ Rough hemlock always available in our retail yard. Custom sizes beams available Up to 16 x 16 – cut to your specifications.